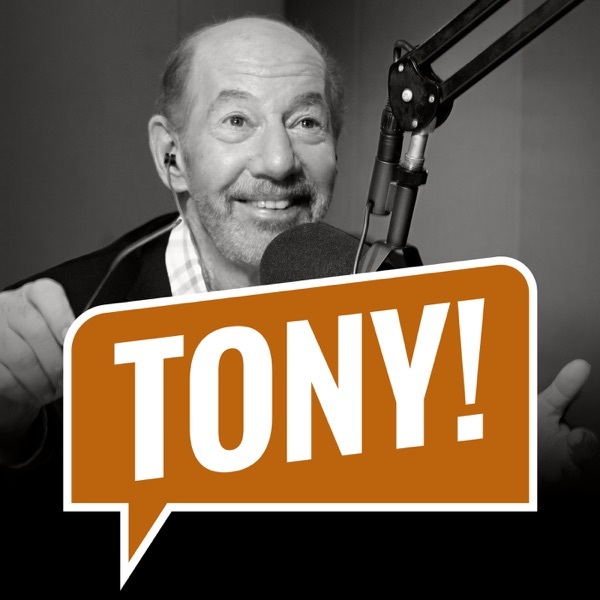 Discover The Tony Kornheiser Show "AOR"
Tony opens the show by talking about the NBA and how the Lakers and Celtics are having incredibly disappointing seasons. Michael Wilbon calls in to talk some more basketball, and Nigel gives the news. During Old Guy Radio, Tony talks to Adam about his comedy album "Unconditional" and how he approaches doing comedy in today's more restrictive atmosphere, and they close things out by opening up the Mailbag. Songs : Shawn Sleeps Naked "I Don't Mind" ; Whiskey Drinkers Union "Thin Edge of the Wedge"